More coyotes are being spotted in our region than ever before. Timmins Fur Council president Jodie Russell says it’s probably because of increased farming near Matheson and Iroquois Falls. The cleared land is attractive to the animal, because its food source is mostly rodents and small birds that are easier to get there. 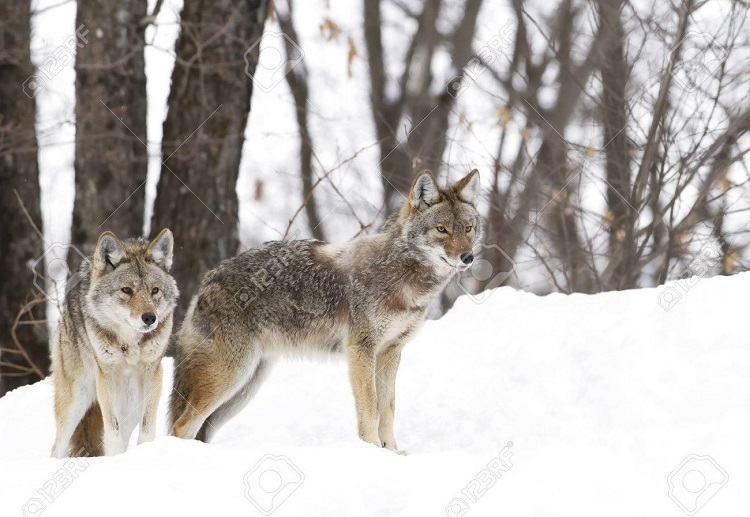 The coyote fur can also provide an opportunity for trappers. Russell calls the coyote a beautiful animal… with the precaution that like any wild animal, it should be respected and given its distance. 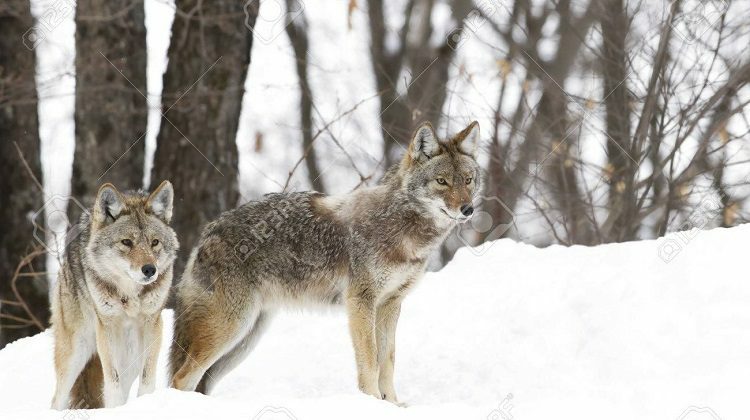 It can pose a danger to dogs, especially during coyote mating season between January and March. But some farmers like the coyote for its work controlling rodents and other things that can damage crops.